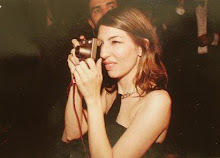 sofia coppola: Thomas and Sofia getting married! Thomas and Sofia getting married! 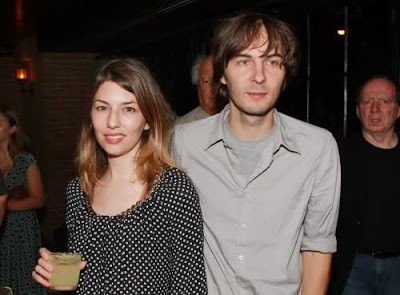 Sofia is finally marrying Thomas Mars! The wedding will take place in August at her family's villa in Bernalda, which is in southern Italy. Congrats to the lovely couple! They have two little girls, Romy and Cosima, and there were rumours that they were already married but now they're making it official surrounded by their family and closest friends. So happy for them! I can't wait to see the pictures!!!! o cool! a blog about sofia))) I like her work so much!! i wonder when we'll see photos! I'm dying to see how simple and perfect it was. happy belated birthday miss coppola!